If you’re looking for a 55+ Park to spend your golden years, you have found it! 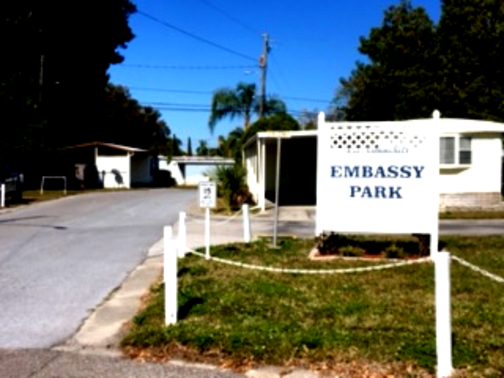 EMBASSY MOBILE HOME PARK prides itself on being a well maintained community, where you can walk around the lake, relax by the heated pool or join in the many activities that are offered year-round. 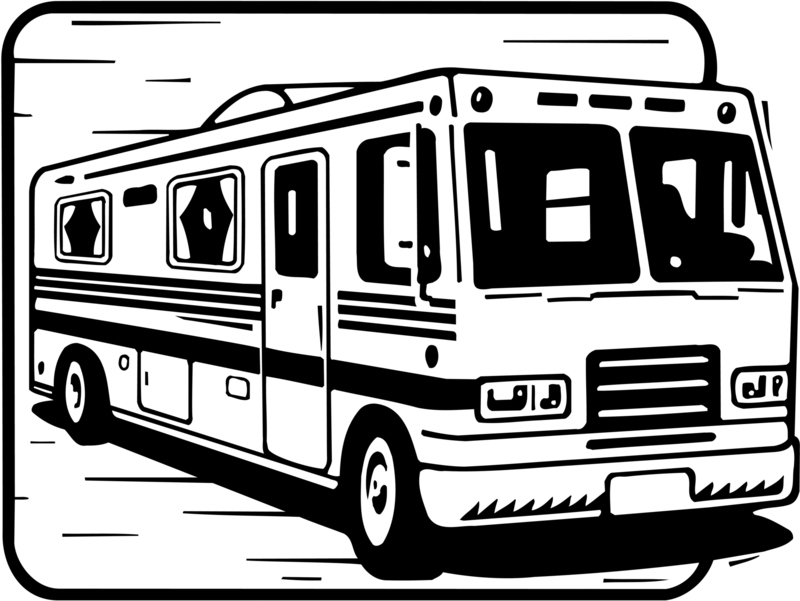 Conveniently located near many restaurants, grocery stores, super markets, beauty salons and barber shops. 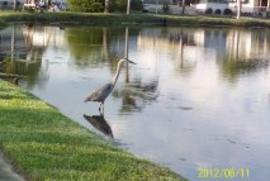 Less than 8 miles from beautiful Clearwater Beach. Pet Friendly Lots Available- 1 small pet under 40 Lbs.